(THREE AVAILABLE) AND PRIMED FOR DRAMA .. COMPLETE ARRI CINE-PRO SETS AND D-BOX POWER-BACKS. 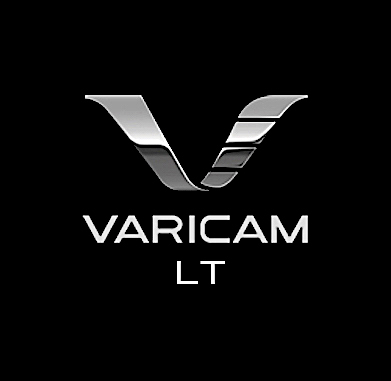 THE VARICAM LT FEATURES DUAL NATIVE SETTINGS OF BOTH 800 & 5000 ISO, OFFERING THE ABILITY OF CLEAN SHOOTING IN EXTREMELY LOW-LIGHT SITUATIONS. Dual Native 800 and 5000 ISO (The fastest cinema camera available today). Native 4K (4096x2160) or UHD (3840x2160) up to 60fps. 2K (2048x1080) and HD(1920x1080) up to 240fps. AVC Intra 4K and Apple ProRes codecs. Dynamic 14+ Stop latitude, V-Log Gamma.